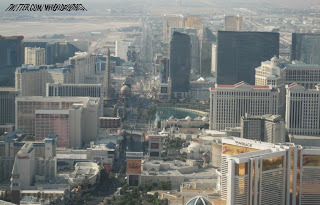 This weeks winner goes to @mhbroadhurst for his picture of the Strip from a helicopter. 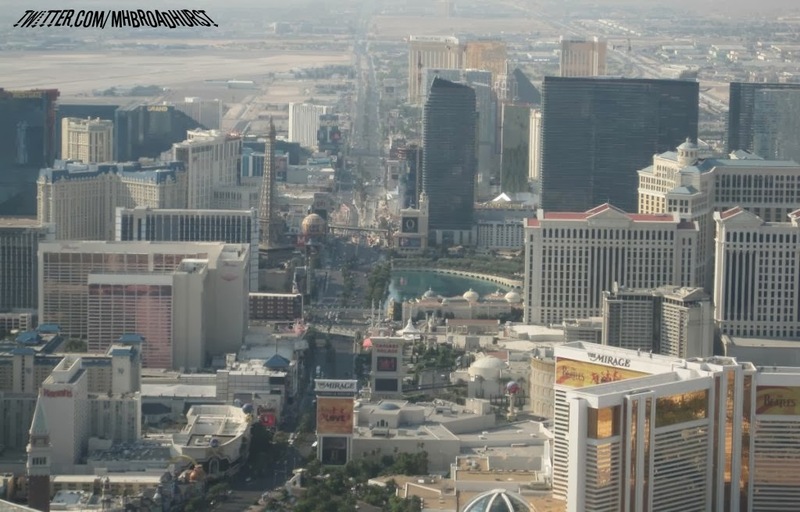 It’s an amazing view of the strip from north strip looking down and captures just about everything from Harrah’s down to Mandalay Bay and beyond. I particularly like how the road continues past Mandalay and gives the appearance that it just goes off into the desert. 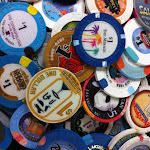 It really gives the illusion that Las Vegas Blvd is just sitting like an oasis in middle of a desert.